Whether you're jetting off to somewhere hot or facing a long drive down to the coast, packing your beauty essentials will help you stay fresh on the go and during your holiday. We have listed a handful of “things” to save you all the hassle, so consider this your friendly reminder to pack these items first. 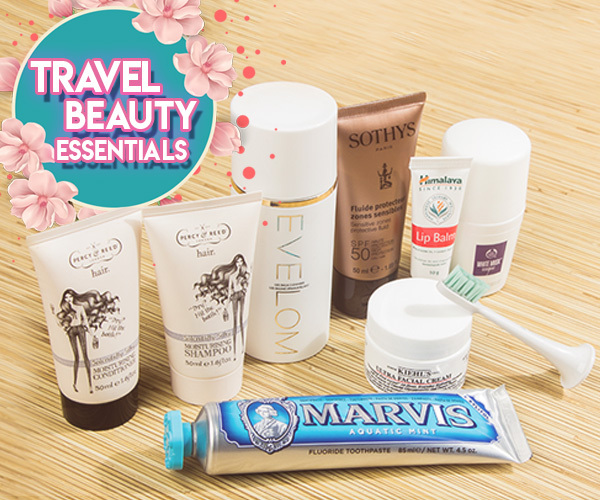 Round the clock moisture: Kiehl’s Ultra Facial Cream is a must-have in your travel bag. Its light-textured daily hydrator leaves skin comfortable and visibly well-balanced, particularly in harsh weather condition. The cream is a unique combination of ingredients which help reduce moisture loss while drawing and absorbing moisture from the air. 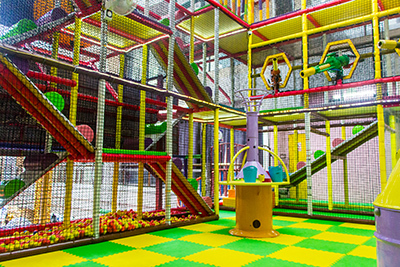 Oral hygiene: There’s no reason to neglect your brushing routine even when you’re on holiday. 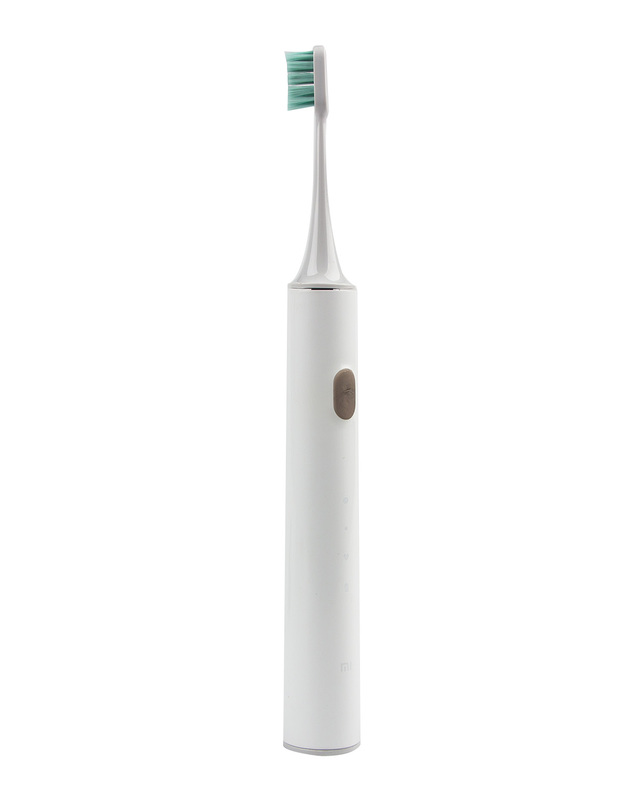 Give your everyday toothbrush its own vacation and instead pack this electronic one from Mi Home for effective cleaning. 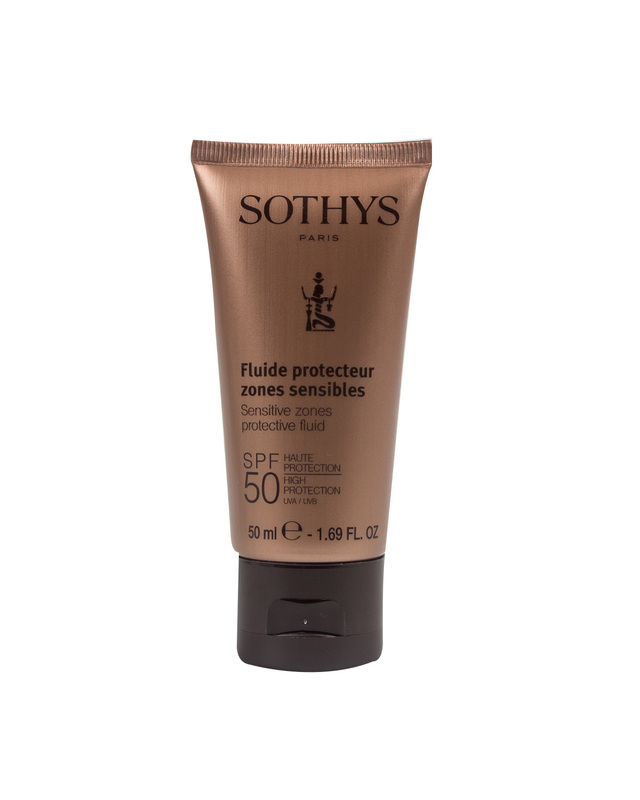 Glow Shield: Protect your skin from harsh rays with the Sothys Sensitive Zone Protective Fluid. 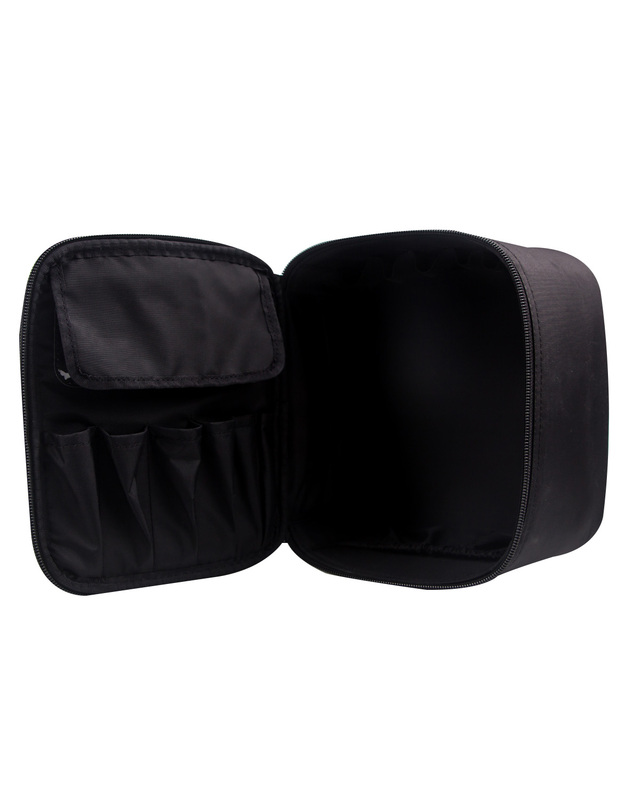 This product provides enhanced protection for the face and most sensitive areas. When applied, it enhances the skin with a glowing tan. Tanning made easy eh? Goodbye impurities: This gentle, lightweight cleanser is a soothing gel-to-balm formula that gently removes makeup and impurities without stripping skin’s moisture. Expertly balanced for all skin types, the complexion is left refreshed, soft, and radiant after cleansing. All-day Freshness: The White Musk Deodorant is infused with the clean, crisp, light blend of cruelty-free musk that dries quickly when applied and last almost the whole day! Brighter Smiles: Aquatic Mint blends the freshness of the sea with a cool sweetness. Marvis toothpastes combine a mint base with interesting flavours to give a long-lasting taste sensation. Tresses that Impress: Your hotel may have a hair dryer in the bathroom but it definitely *won't* have your favorite shampoo and conditioner, so opt for these babies instead! 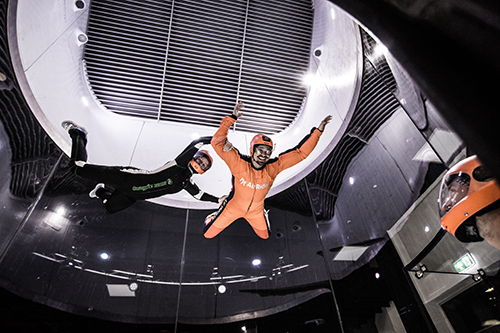 To Go! Moisture Duo from Percy & Reed includes a shampoo and conditioner made with ultra-hydrating, good-for-you ingredients like shea butter and vitamin E to replenish hair, combat frizz, and boost shine. And most importantly, they come in travel-perfect sizes! Lip Rescue: For one of those dry, flaky lips days. It’s small enough to stash in your bag just in case you need to combat those chapped lips on the go. 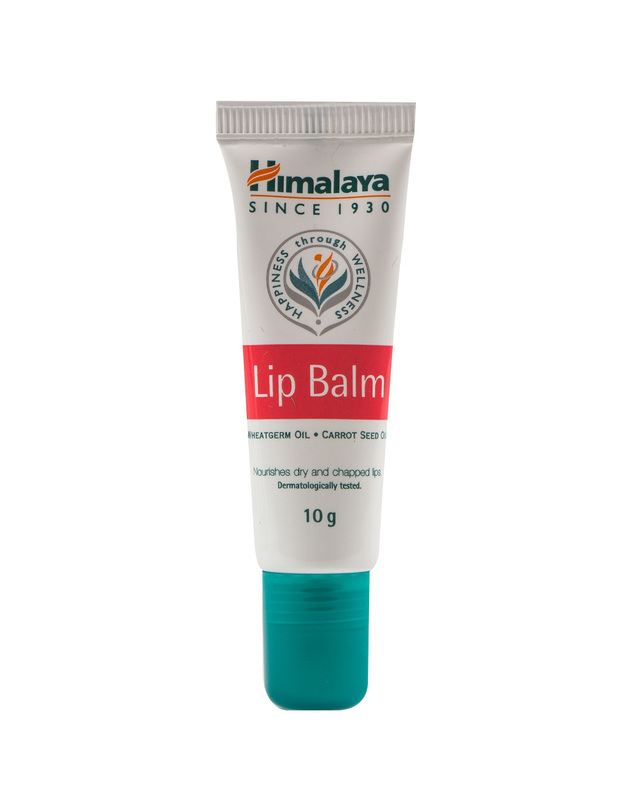 This balm not only nourishes and softens but also works as a natural sunscreen for your lips. Can you say score?